Planes, trains, and automobiles. There is just something incredibly romantic about traveling with the one you love. There is just nothing else like it. It is discovering something new, something neither of you have never experienced before -together. 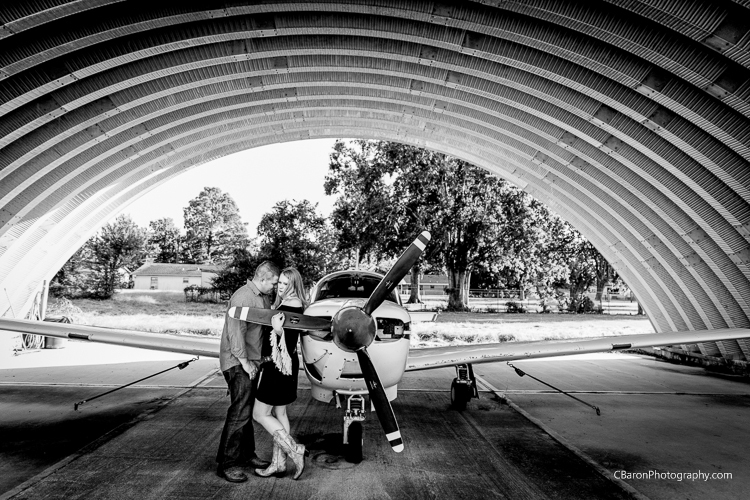 Which is why I think it is perfect that Reba and David incorporated this into their engagement and Bridal sessions! 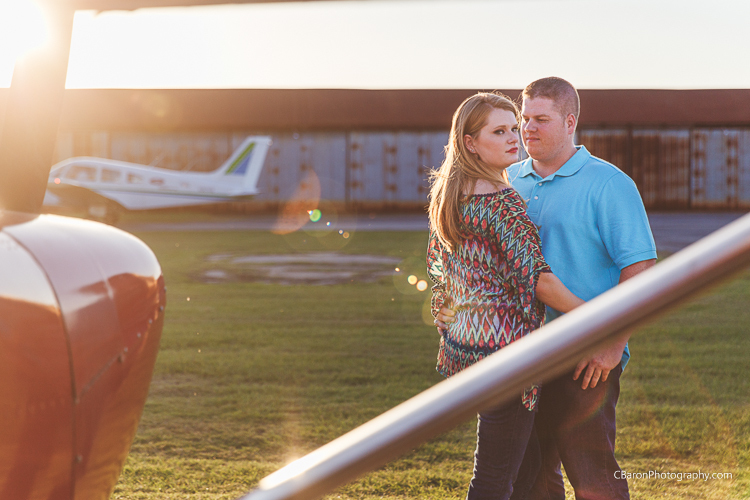 Not only did the C. Baron team get to tag along for Reba’s Bridal Session at the Galveston Railroad Museum, but we spent a lovely fall afternoon at the airport for their engagement session! 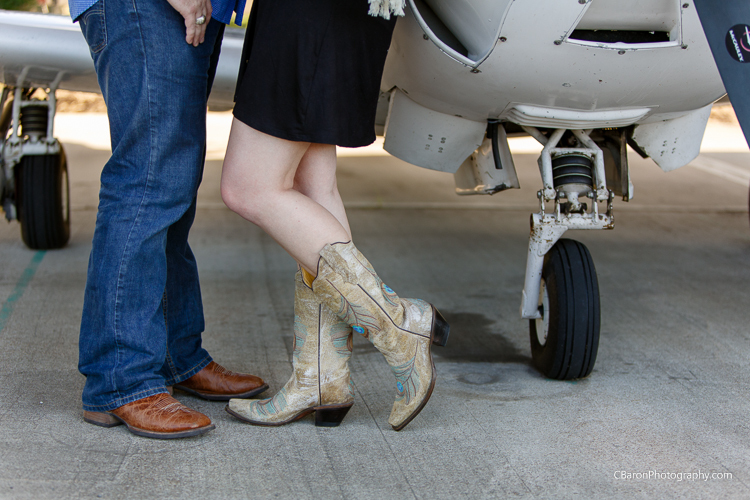 Reba wore the most precious cowboy boots during their engagement session! I mean, who doesn’t love cowboy boots and who doesn’t love peacock feathers??? They were perfect! It was just all so romantic! 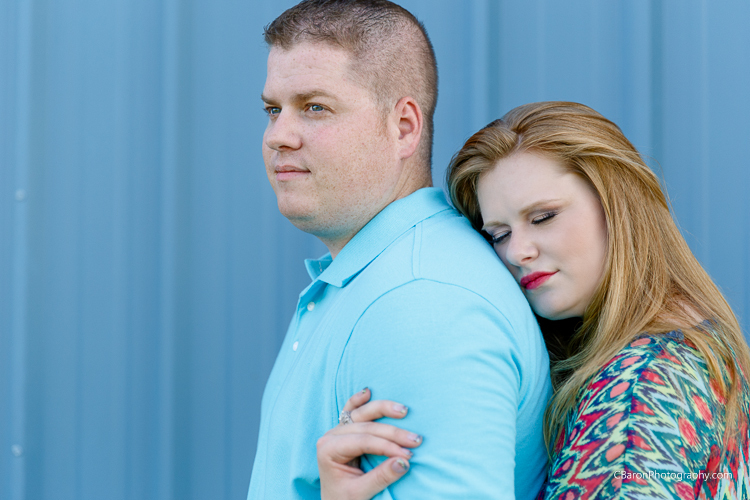 Oh, and you won’t believe where we got to go for their wedding in Galveston! You are just going to have to wait. Okay, okay, this incredibly-beautiful-historical place may or may not be called Hotel Galvez. Luckily you will be seeing it on their fairytale wedding on the blog very soon! Advice From a Former Bride| The First Look | C. Baron’s Guide to a Perfect Day!